In my many years of movie watching, I have noticed that chips have always been an all-time favorite movie theater food like popcorn. 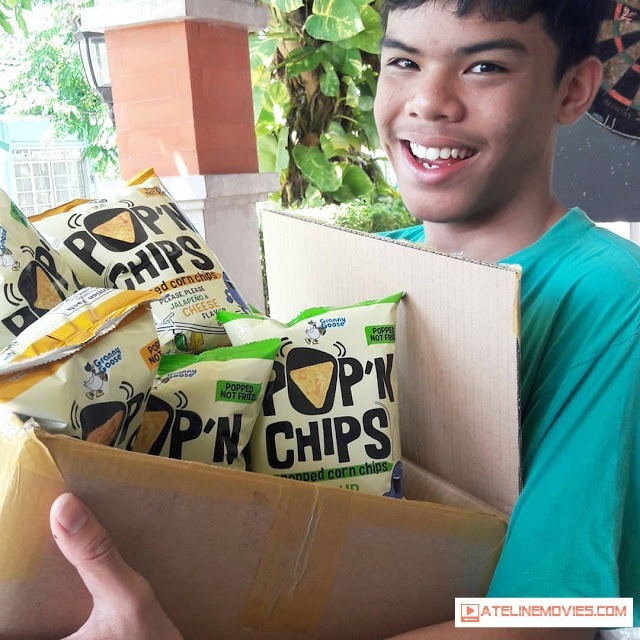 For every 10 people who enter a movie-house, at least half of that number is carrying a bag of chips. Studies reveal that the more distracting a movie is, the higher the tendency to eat . What could be better to much on than popcorn and chips which can be eaten without taking our eyes off the screen. Eating and watching movies go hand-in-hand. Our family makes it a point to eat a regular meal before watching a movie so that our hunger will not distract us from watching. We make sure however we always have chips and drinks with us to make our movie-watching more enjoyable. Granny Goose corn chips are highly preferred by us. Now why would I choose chips instead of good 'ol popcorn? Well yeah, I'm a huge fan of the usual serving of popcorn, but there's something about these tasty chips that makes watching flicks in the picture houses a one of a kind experience. Besides, they come in different flavors and variants. There is cheese, sour cream, plain salt, spicy jalapeño and barbecue flavors. But how does one enjoy Granny Goose's chips in the theaters? Well, you have to use the official Granny Goose #MoreThanTheUsual Snacker Bag. It's the most convenient bag to date specifically for your snacks . How do you use them? 1. Go about your normal daily routine... yawn! 2. Grab a bag of your favorite Granny Goose snack! 4. 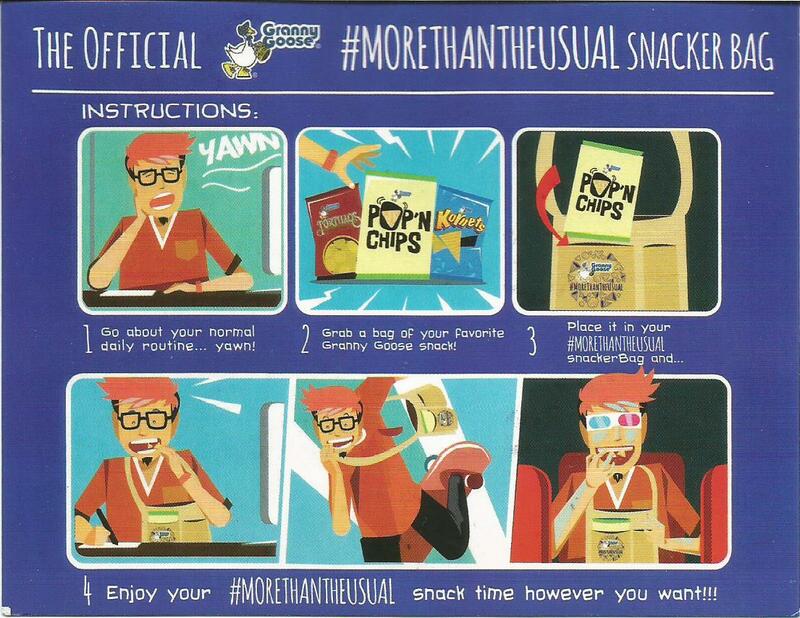 Enjoy your #MoreThanTheUsual snack time however you want!!! So what are you waiting for? Grab yourself a bag of Granny Goose chips! You might wanna do that now, since this year has loads of blockbusters, like the recently-released Captain America: Civil War. Get a chance to win this bag by visiting the official Granny Goose Facebook page at www.facebook.com/grannygooseph. Look for the interactive “Bag that Snack!” posts that feature Granny Goose snacks on the loose. 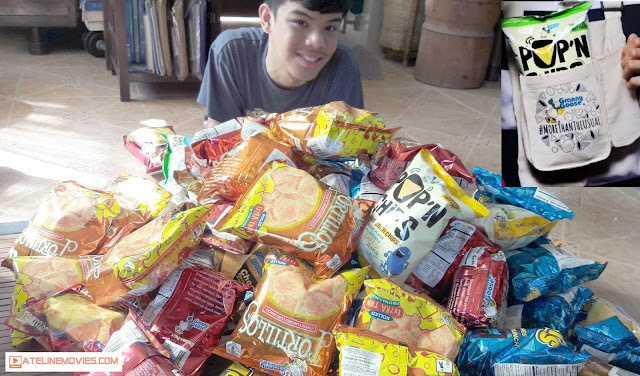 The challenge is to get the snacks into the Snacker Bag at the right moment. Once you are able to do this, just take a screenshot, post it in the comments box of the post and fill in the caption “The Granny Goose #MoreThanTheUsual Snacker Bag makes my (ordinary moments, i.e snack time) extraordinary!" Bring your Snacker bag to the movies, the mall, or on a road trip with friends. Don’t miss out on the opportunity to take home a limited edition Snacker bag and Granny Goose Snacks. Enjoy a #MoreThanTheUsual snack time with Granny Goose today!